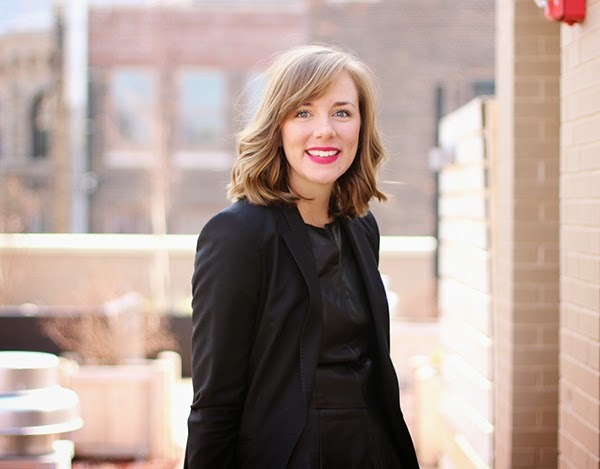 I feel like a bit of a broken record here but lately I've been really pushing the envelope with my work attire (and really any outfit I've been wearing) and this leather peplum at the office was no exception. That's the beauty of living in New York City - you can experiment all you want and never feel out of place. 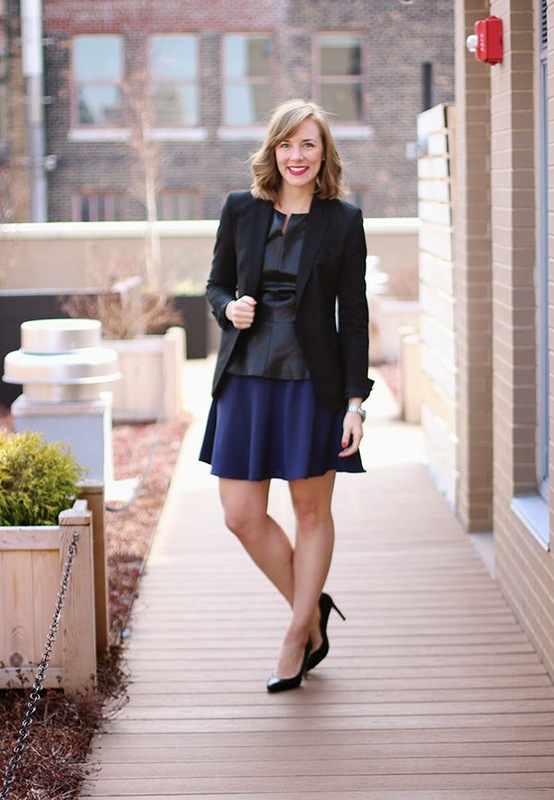 I scored this leather peplum on major sale after the holidays on Piperlime and I've been looking for a good reason to style it for the office. I think that whole not wanting to "waste an outfit" thing came into play so when I had a full day of meetings and two events I decided to pull it out and go for it. I realize my go-to for work is to just throw a blazer on it, but I really think this is the best way to make a lot of things work. I love that you've been pushing the envelope, and not only pulling it off, but KILLING it! I love the way you made this office appropriate but it's still fun for non- work events in the evening. LOVE!! 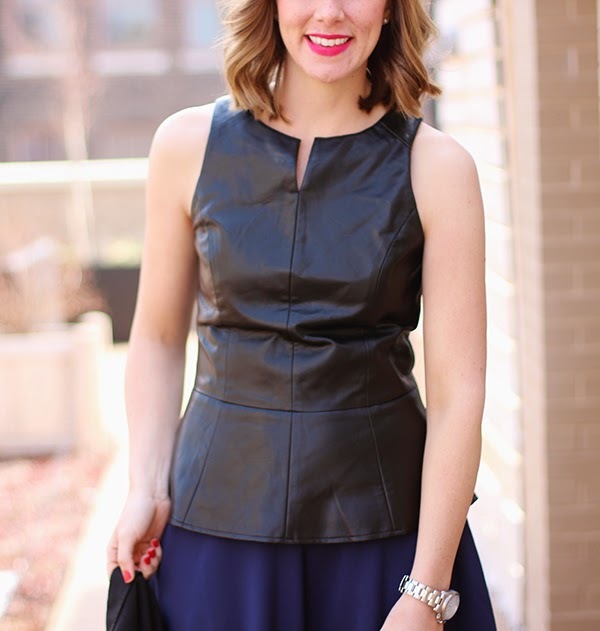 I love that leather peplum top! It is so cute. And I love a peplum top with a flawy skirt. You look fab!